How do Food Tours Work? Taste your way through this trendy, vibrant western town with a walking tour including rides on the Scottsdale Trolley. Come experience the Town of Gilbert's vibrant charm like a local! The most authentic way to experience Gilbert. Immerse yourself in the city’s history, stunning western art, and most delicious food! On all of our walking food tours, you will get to try a variety of foods from 5-6 unique local establishments in a three hour time span. We always advise you to come hungry, wear comfortable shoes and an elastic waistband. We showcase why Downtown Phoenix, Old Town Scottsdale and Downtown Gilbert have become several of the NEWEST and HOTTEST culinary destinations in the United States. 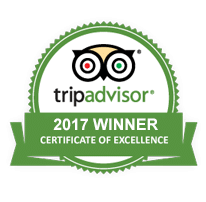 Why Should You Choose Taste It Tours? 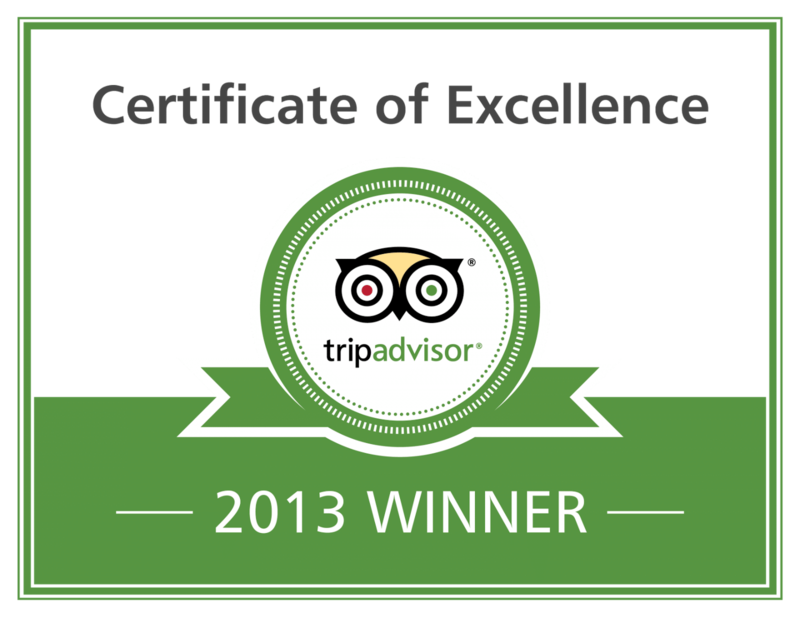 We’ve received the TripAdvisor Tour of Excellence award every year from 2013-2017 and glowing customer reviews. Our top priority is making sure you have a great (and unique) culinary experience, and we cater to everything from date nights to corporate events. Why dine at one restaurant when you can try the best dishes from five? We’ve partnered with the top independently owned local restaurants and showcase their favorite farm-to-table menu options. Plus, you'll enjoy several signature cocktails at no extra cost. Born and raised in Scottsdale, owner Jessica Combest and her team take you to the hidden gems preferred by locals. You’ll also learn about the history of each restaurant and neighborhood, and leave with an insider’s guide on the Phoenix area food scene. Private food tours are the perfect option for your special occasions if you have 8 or more guests. Celebrate your corporate outings, birthday parties and bachelorette parties in style with a delicious food tour with Taste It Tours. 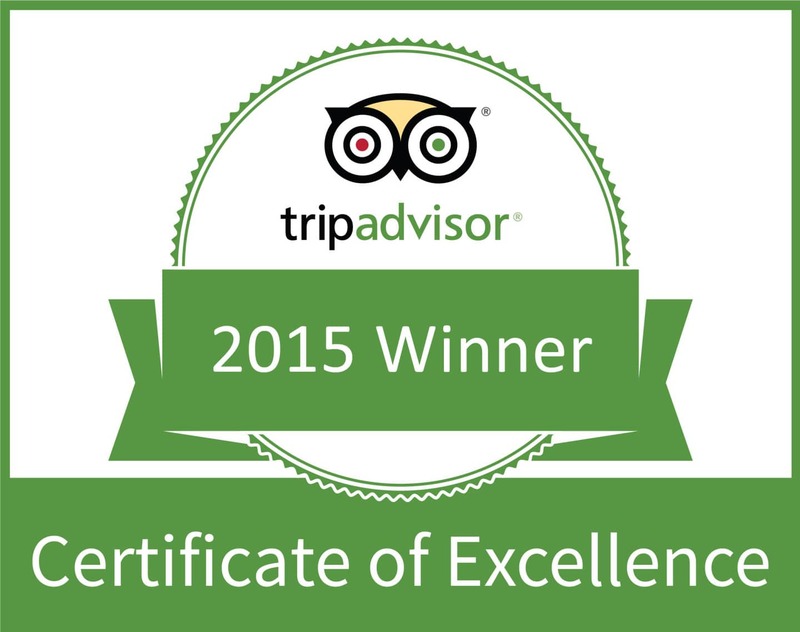 Alex M: Great experience. Visited some unique eateries and learned some interesting facts about the area. Lots of fun!!! 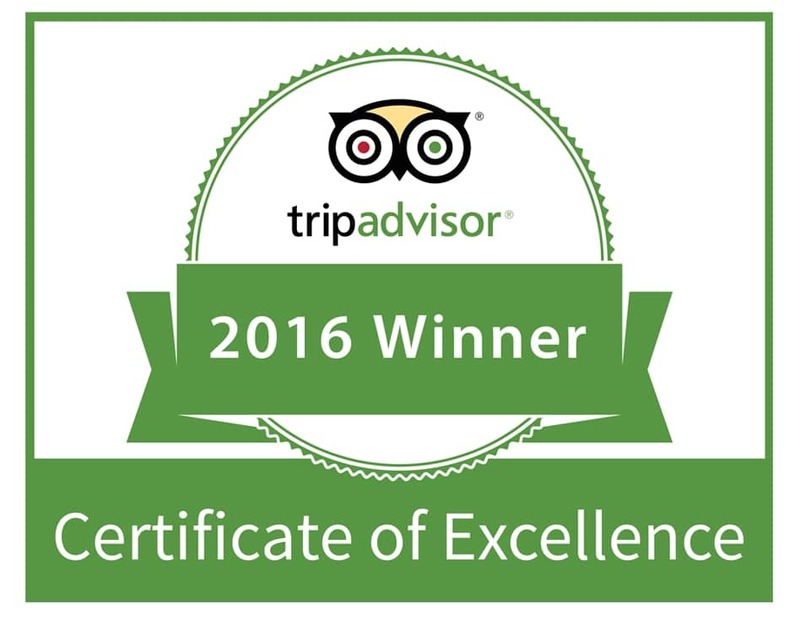 Ian S: Taste-It Tours does an exceptional job. This 3-hour tour should be on every Phoenician's as well as visitor's "must do" list!